I am super excited to be sharing this review with you all today, I haven't featured a hair tutorial in a while, so there is no better time than the present! 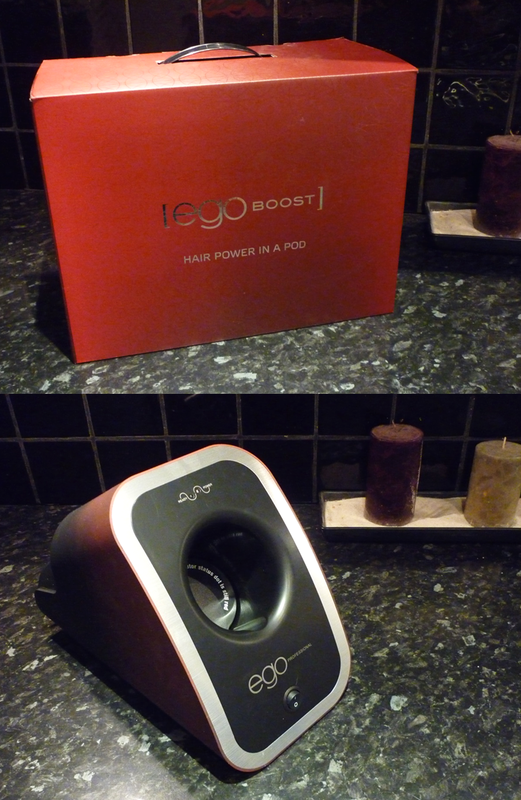 ;) Today I will be looking at the brand called EGO Professional. In particular, the EGO Boost Rollers - now, I really don't think rollers get the praise they deserve, the really are a miracle worker. The only reason why I can be a bit iffy with rollers is how a. I always burn my fingers and b. It is quite a long process putting all the rollers in the holder, waiting 15-20 minutes for them to heat up, then while you put them in your hair, some of them lose heat! 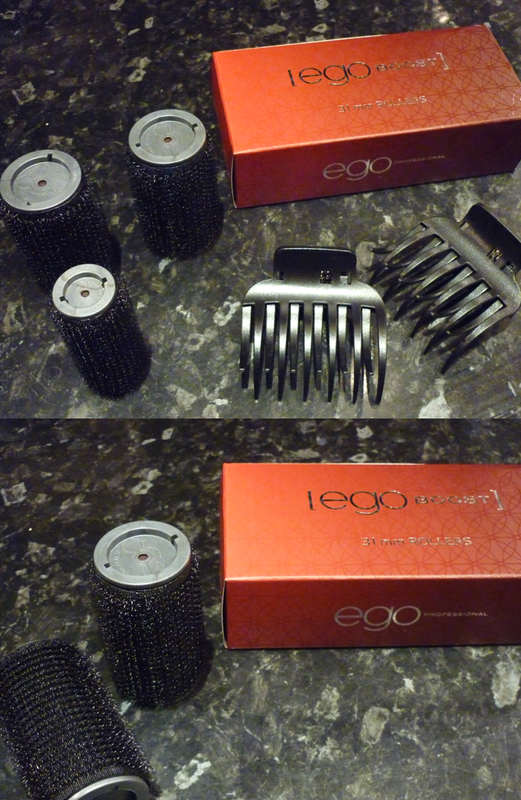 But when I tried EGO Boost for the first time, I was really surprised how you actually use these rollers. First of all, I didn't burn my fingers - this is definitely a high point for me ;) You literally put one roller in the EGO Boost container and voila!